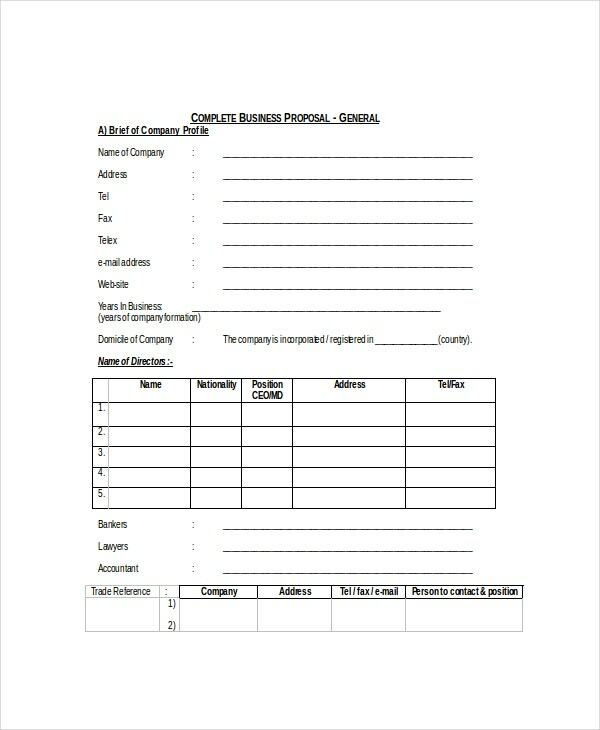 A business plan is a common term used in this particular field. The whole point of running a business is to ensure that that you nurture it and it expands and grows with time. 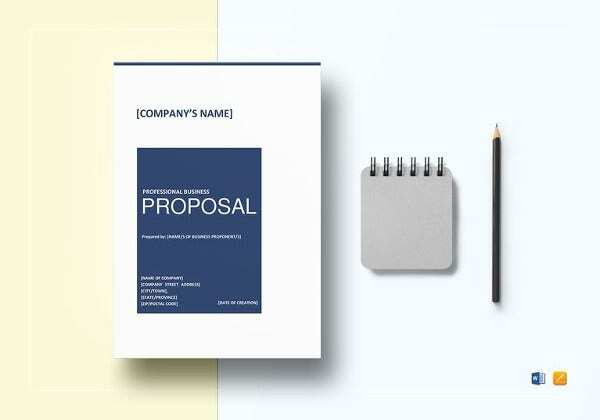 A part of that is coming up with business proposals that take the business one step further. 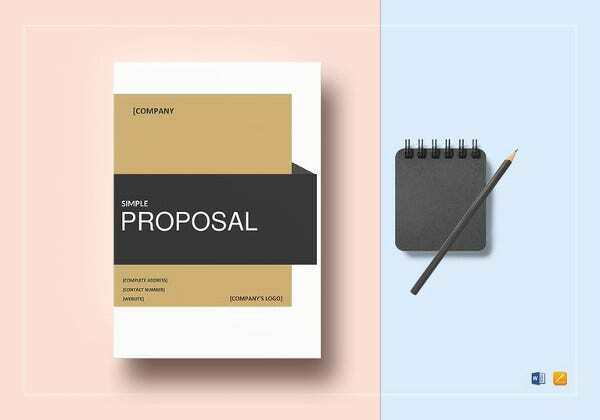 What is even more difficult than coming up with the sample proposal? It is presenting it in an official manner to your superiors. 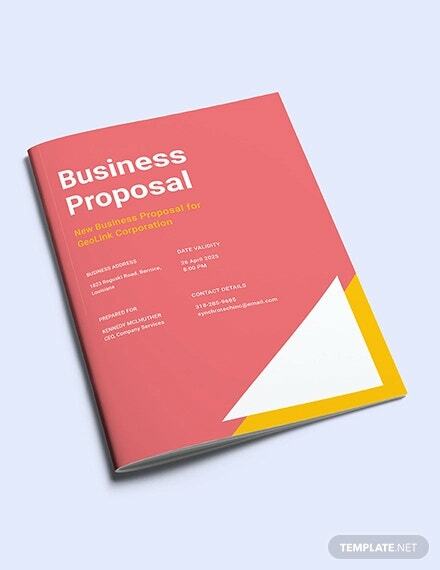 In order to do that seamlessly, you could take the help of the business Proposal Templates here. 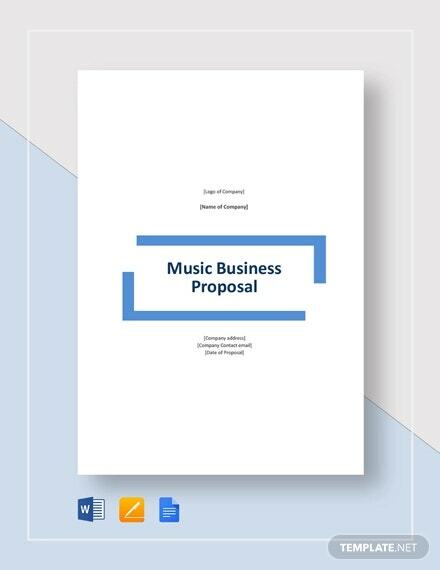 This is a standard example of what a business proposal should look like. 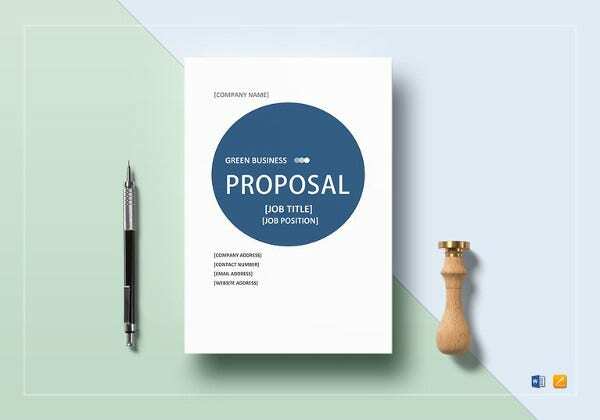 It contains an accurate description of the topic and even abides by the universally accepted format here. 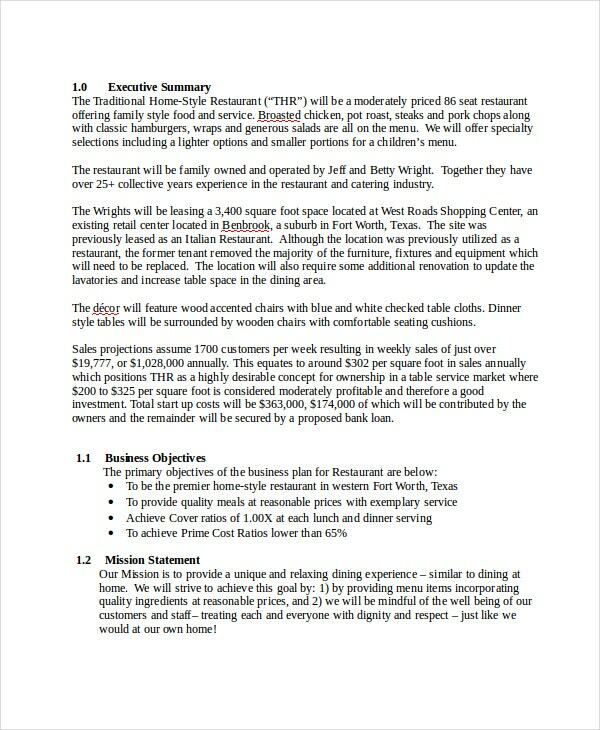 Do you own a restaurant and are planning to expand it? 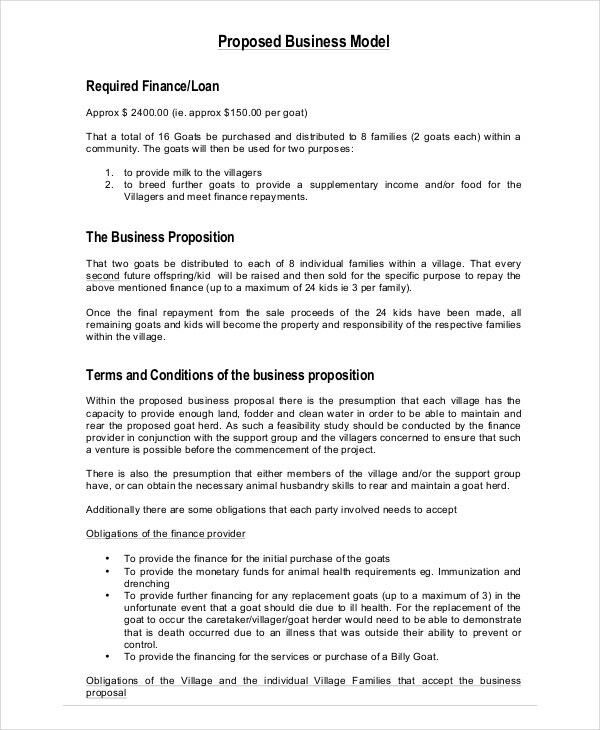 Then you need a detailed plan which tells you how to go about it. 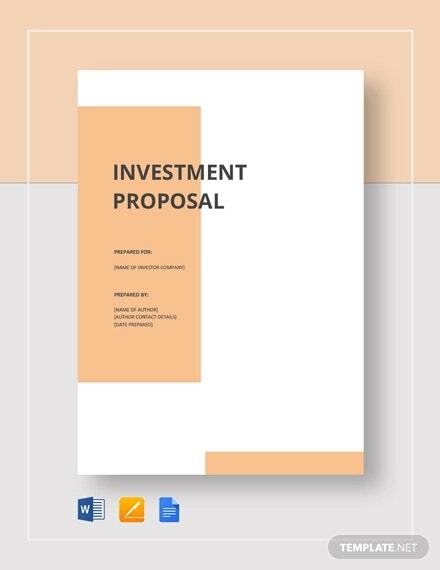 For that, you can take a look at this project proposal template here. 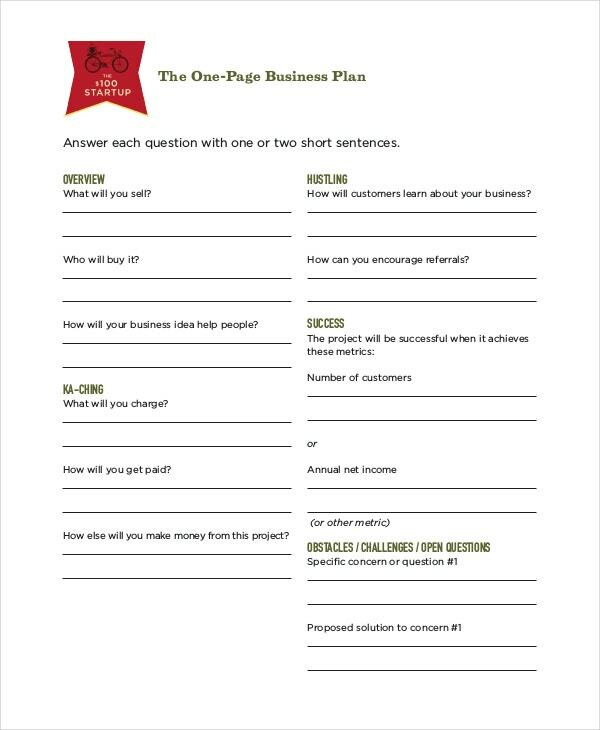 A business plan or model looks best when kept as simple and short as possible. 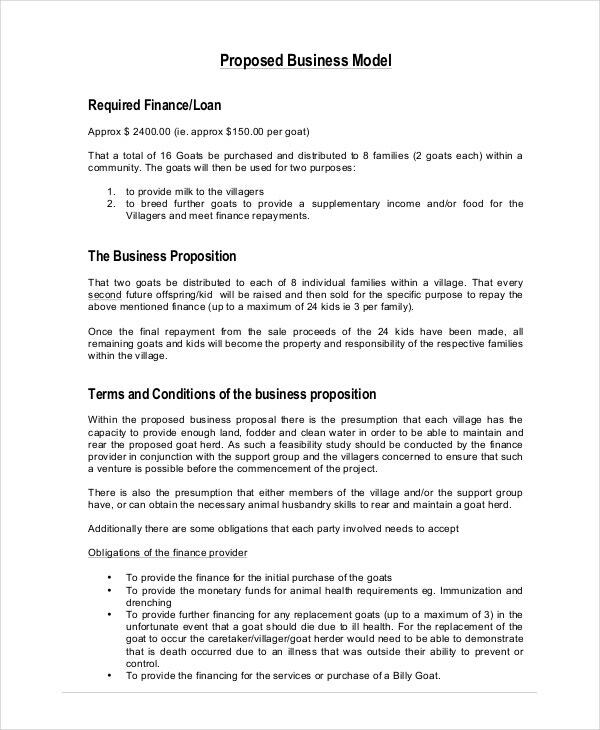 That is why this one-page business proposal template could come in handy. It can be customized as well. 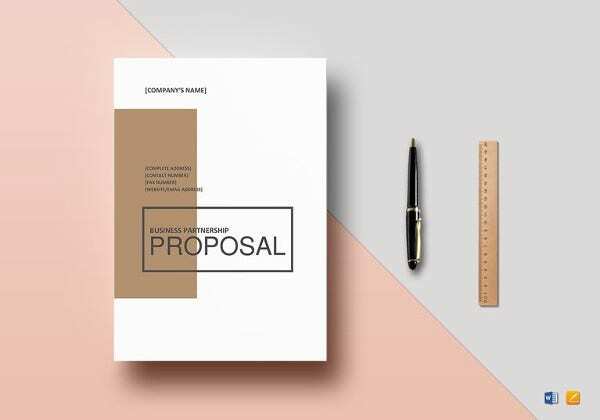 To make your business plan all the more attractive and interesting, you could add some graphics and charts to it to add a dash of color. 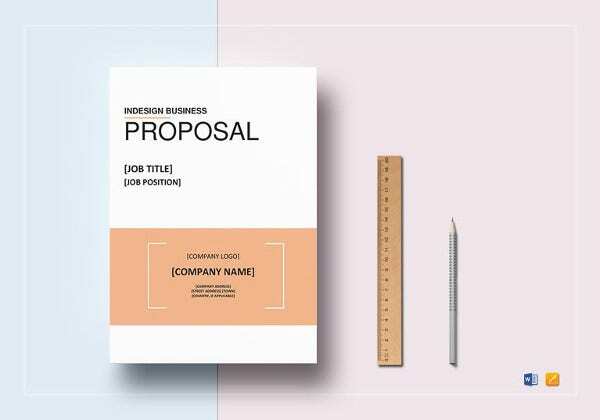 For that, you could use this graphical business proposal template. 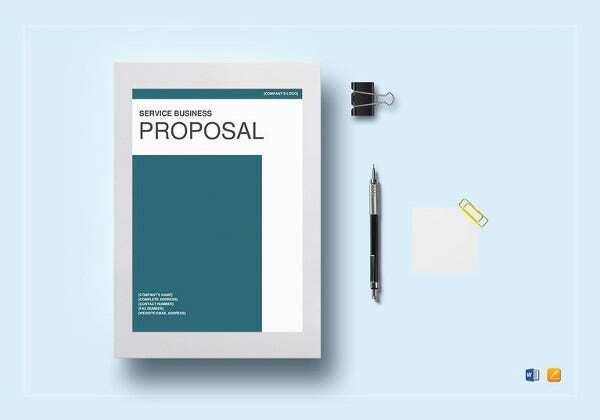 Why use Business Proposal Templates? 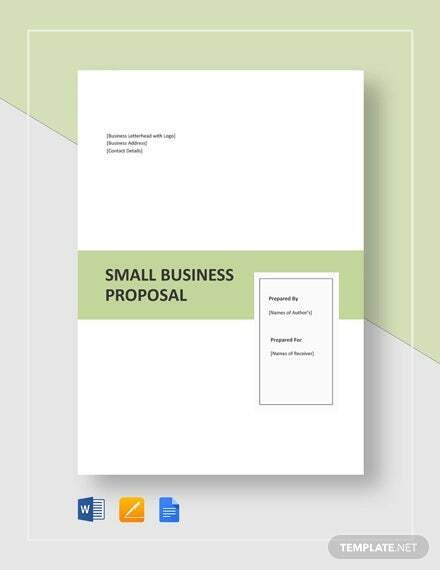 A Business Proposal is an official document which presents the business plan or model you have come up with. 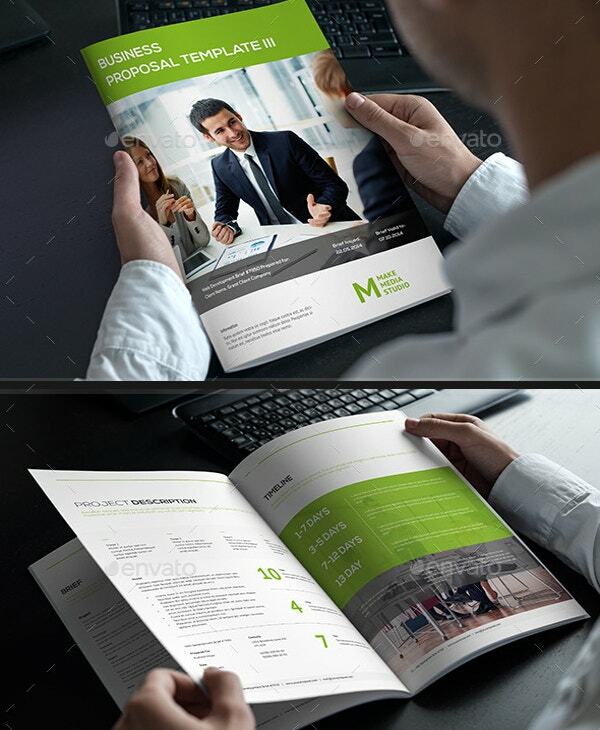 It is supposed to come with a cover page which provides a basic introduction. 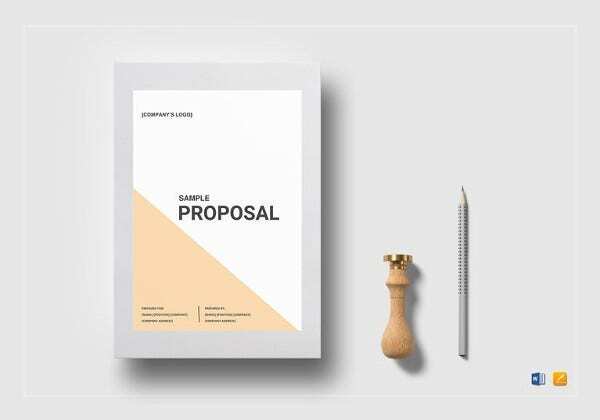 Next, you gradually ease into the actual proposal. 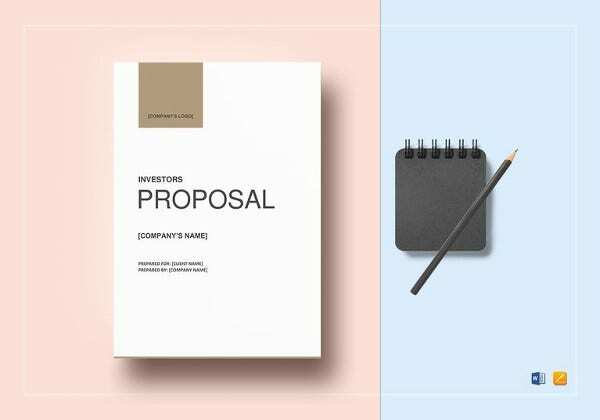 The main function of such business proposals is to present a solid plan that can lead the company on the path to progress. 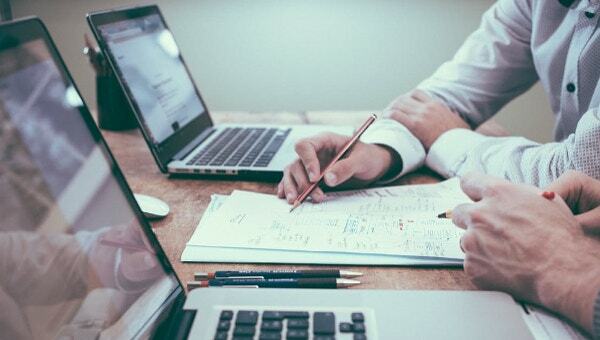 When it comes to such important documents, it is always better to seek professional help. 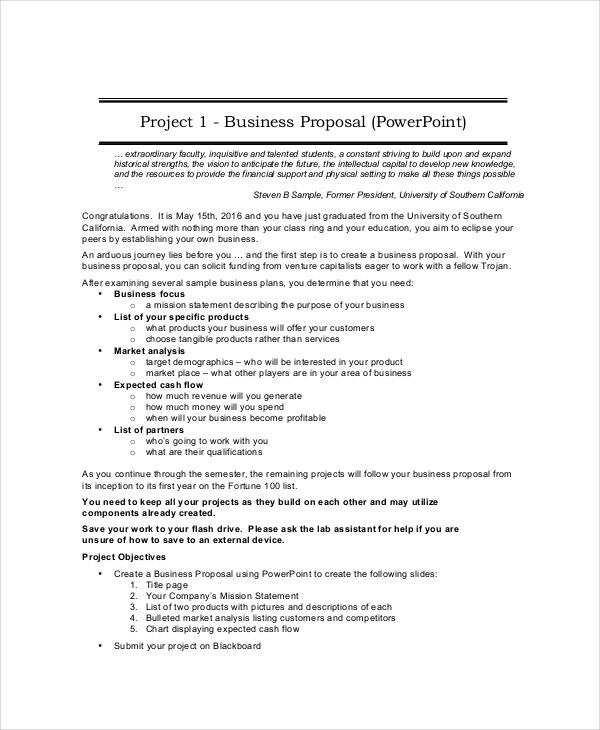 That is precisely why you need to take a look at these business proposal templates found in this section. 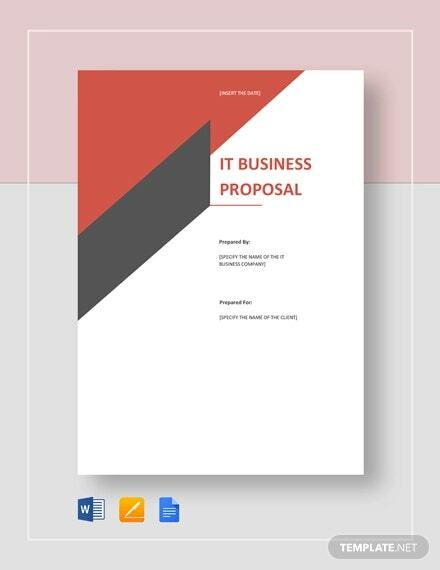 How to use the Business Proposal Templates? 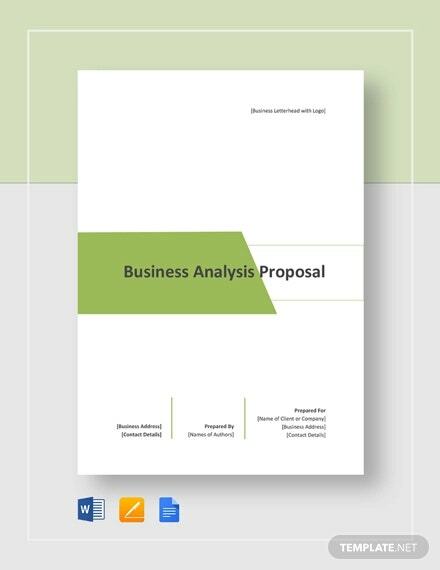 A business proposal contains an accurate description of what a business plan or model is supposed to contain. 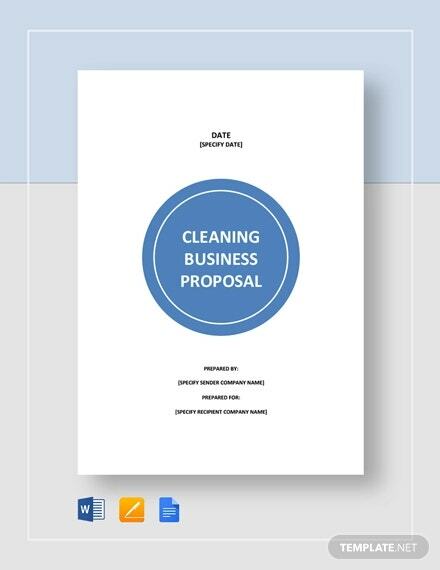 It contains a brief introduction as to what the business proposal is all about. 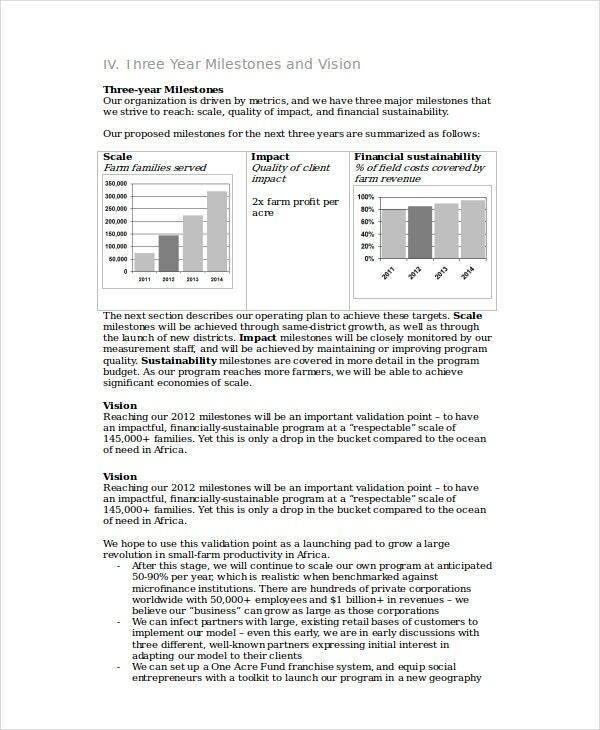 Following that you have a detailed account of the plan in question. 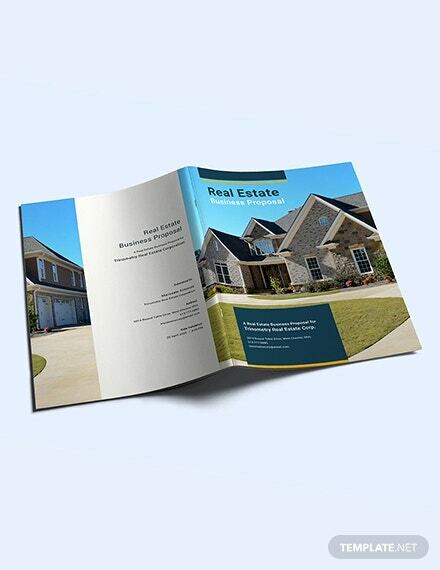 It is also backed up by thorough research and facts and figures that validate the plan you have come up with. 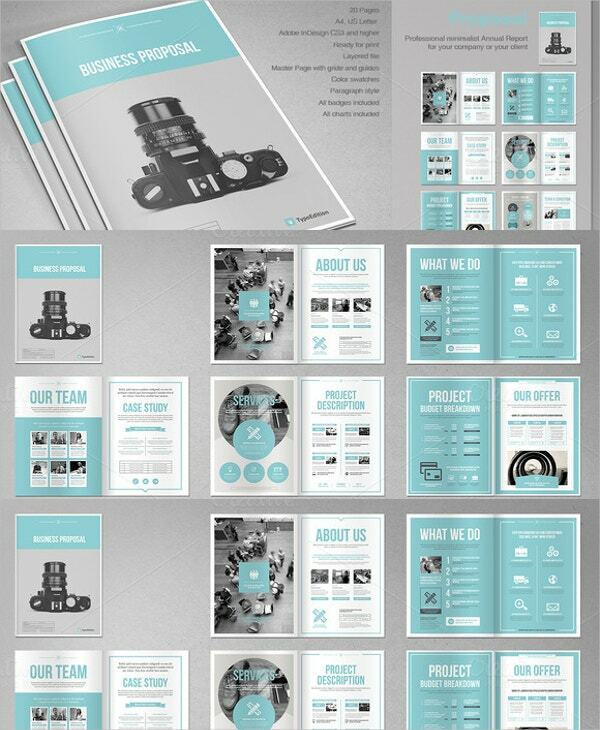 All you have to do in this case is come up with your plan and represent it neatly on the template. 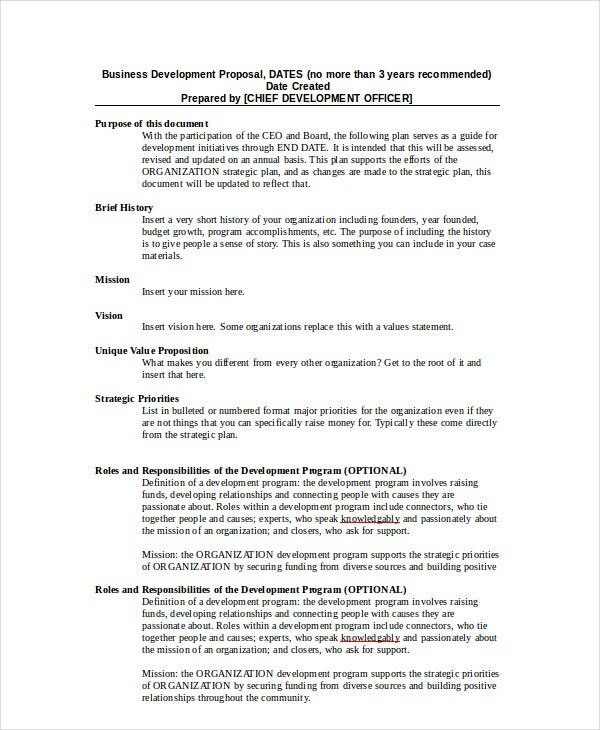 You must stick to the formats and patterns provided in the business Proposal Templates. 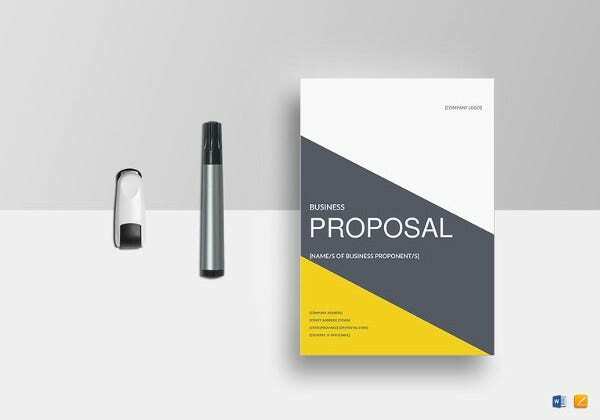 A business proposal is a rather broad term; there are several kinds of proposals that are presented in a company each day. For instance, you have sales pitches. 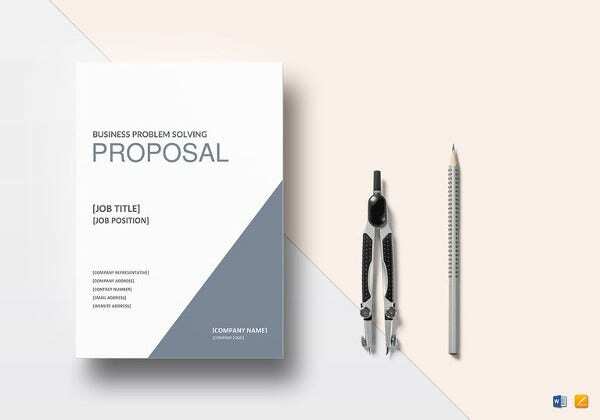 To present a sales pitch to your boss, you can even use the sales proposal templates found here. All you have to do is look closely!